NuGet Gallery | Packages matching Tags:"Deploy"
92 packages returned for Tags:"Deploy"
Unofficial package for the SqlPackage command-line utility from Microsoft. 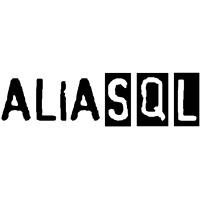 Command line SqlPackage.exe to integrate in build. Taken from SQL2017 (v14) installation.